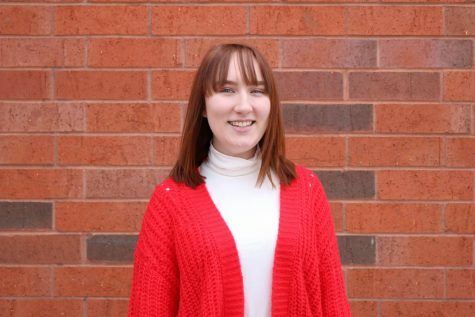 Emilee Wentland is a fourth-year journalism student with a minor in multimedia communication. This is her fifth semester on staff and second semester as editor-in-chief. She spends most of her time working and hanging out with her pals.